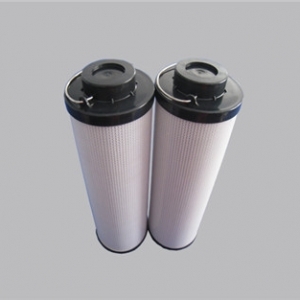 Please note all the replacement MP FILTRI series oil filter and oil filter elements are produced by us whose quality are great enough to meet your requirement meanwhile own very competitive price which can be used well to replace MP FILTRI oil filter and oil filter elements that produced by MP FILTRI. 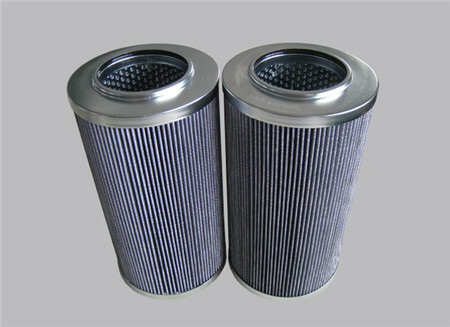 Please contact MP FILTRI directly in case you need MP FILTRI original produced oil filter and oil filter elements. 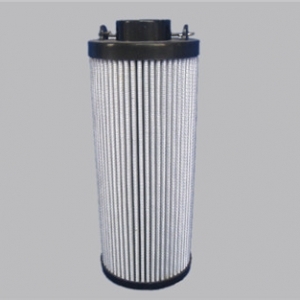 Replacement MP FILTRI Hydraulic Oil Filter element is installed in oil tank, simplify the system piping and save space, so that the system tank will not reflux. 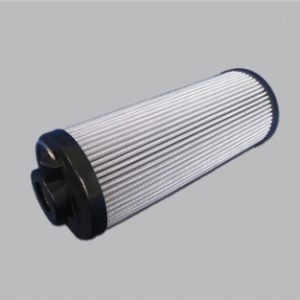 And when replacing oil filter element, they are removed together with pollution ,oil will not flow out. steel fiber web and stainless steel wire woven . The critical fact for the proper operation of the enigine is to keep the lubricating oil clean, or to ensure . 1.Apply for heavy engine, such as generators, trucks, excavators, construction machine etc. 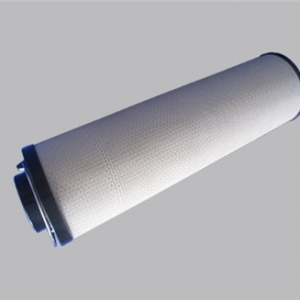 2.Particulate contaminants removal for heavy engine performing efficiency.